Deserts, plains, mountains, forests, all of these places have different climates. A climate is the average weather of a place. The most important parts of a climate are the amount of rain or snow the place gets, and how warm it is. Climates can be warm and wet, warm and dry, cold and wet, or cold and dry, plus anything in between. There are lots of different climates all over the world. Deserts are warm and dry. Temperate forests are cold and wet. Tropical rain forests are warm and wet. Animals and plants live in climates that are good places for them to live. Cacti wouldn’t grow too well in the Arctic, just like polar bears would over heat in the desert. 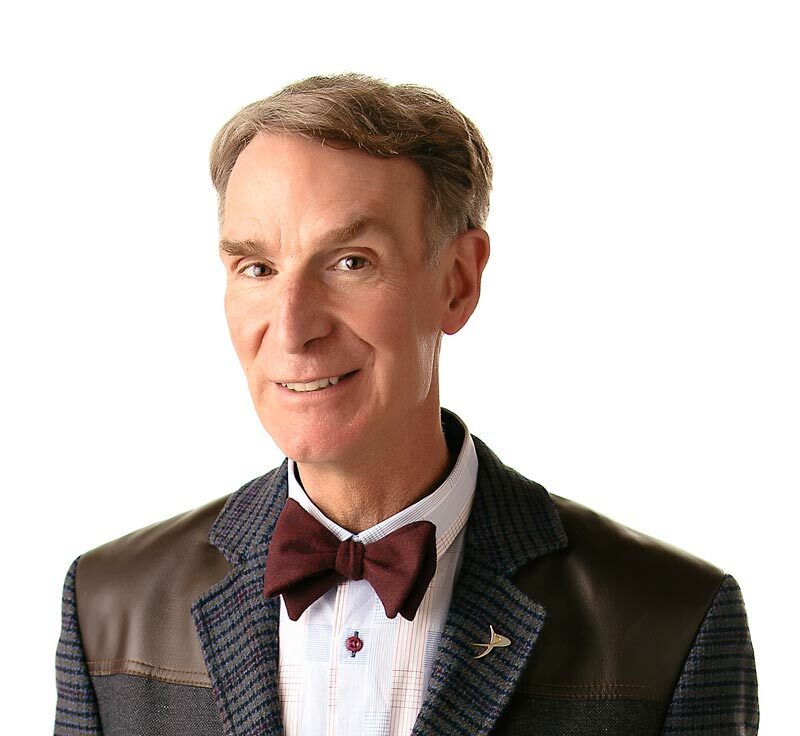 Bill Nye’s forecast is for cool science and hot experiments. Climates are how warm and wet places are. Different parts of the world have different climates. Climates determine which plants and animals live in different places. The Sahara Desert in North Africa is the biggest desert in the world? About 10.5% of the Earth’s surface is covered with glaciers? Yuma, Arizona, gets 4,000 hours of sunshine every year? “Climates: Past, Present, and Future” by Nathalie Tordjman. Published by Children’s Press Choice, 1986. “Weather and Climate” by Barbara Taylor. Published by Kingsfisher Books, 1993.